This spring, Drake and OVO Sound have been on tour in Europe with their Toronto brother, Tory Lanez. OVO’s own Baka Not Nice is using the spring to begin the 2019 takeover with the team; as he starts their year with new music. 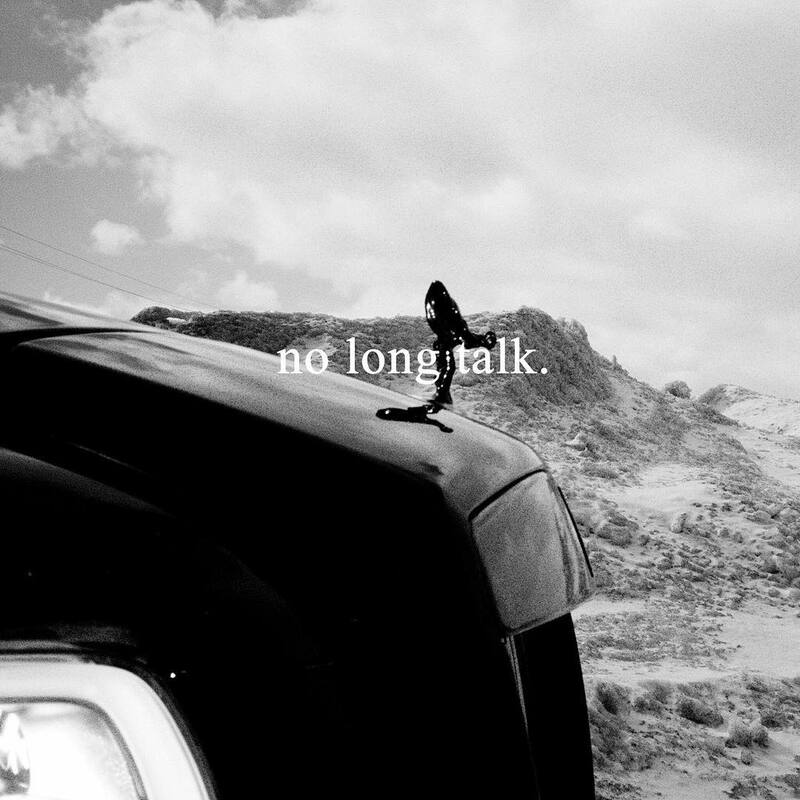 After gaining praise from listeners for his 4 Milli EP last summer, Mr. Not Nice emerges with his new EP, no long talk. Take a listen to the three-track affair below, which we’re assuming is a lead-in to something bigger.